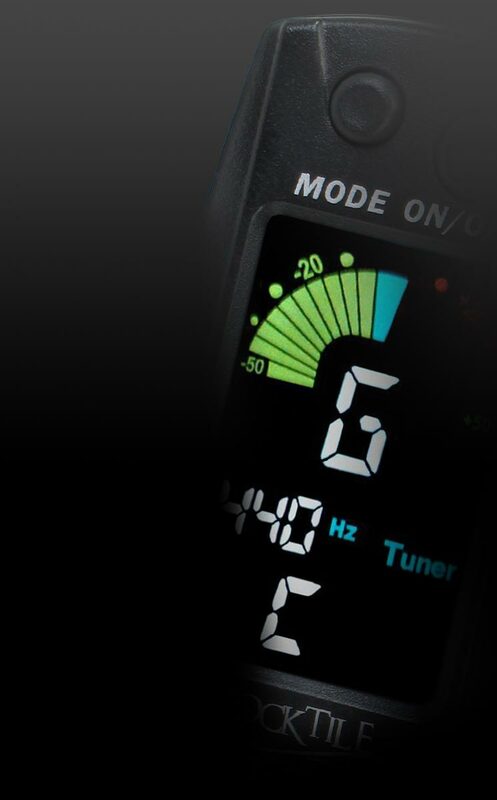 XDrum ERXMS hearing protection fits comfortably in the ear and, thanks to two different filters for optimum protection against severe hearing loss in noise. 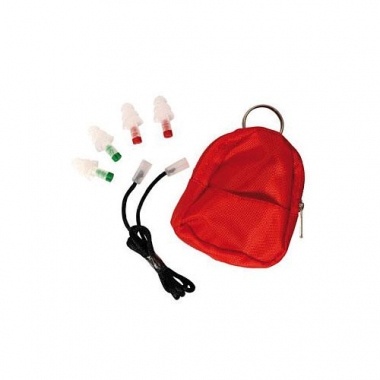 Supplied with 2 pairs of ear plugs with integrated filter, thus a pair to spare included. Also included is a carrying strap and a pocket for safe storage. Wer Blasmusik macht oder in einer Band spielt sollte sich Gehörschutz zulegen. Hier findet er ein gutes Set mit der Dämpfung die er braucht.